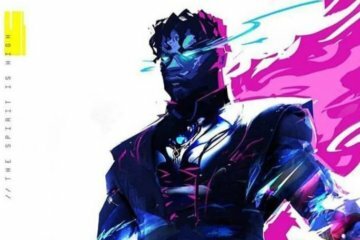 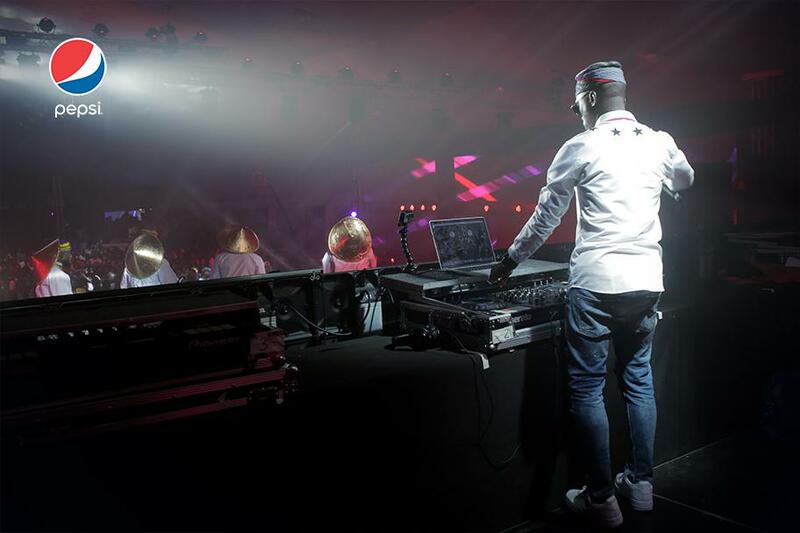 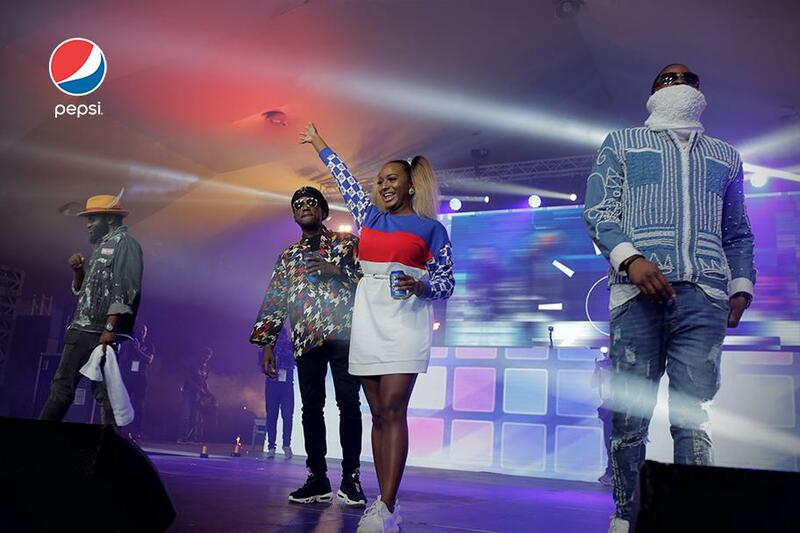 30th of April, 2018 would go down in history as one of the littest night of the year as Pepsi DJ Ambassadors- DJ Obi, DJ Cuppy, DJ Spinall and DJ Xclusive brought their A-games to the #PepsiLituation. 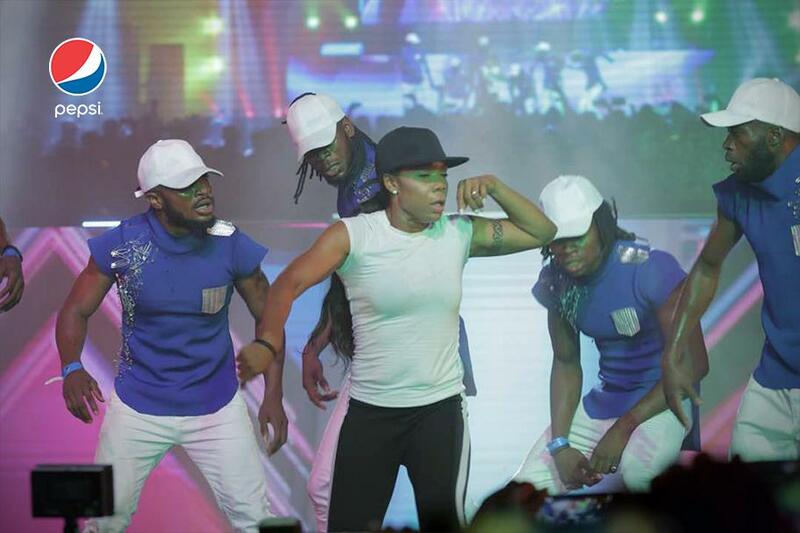 The show kicked off with hypeman Dotun introducing foremost Dance maestro Kaffy and her crew who passionately set precedence for all the awesomeness and epic mixes that were to follow. 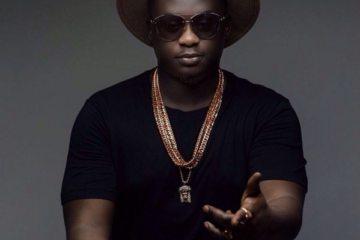 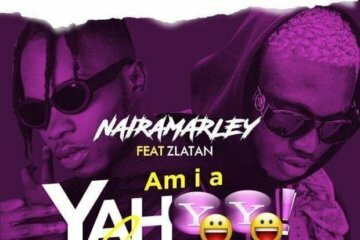 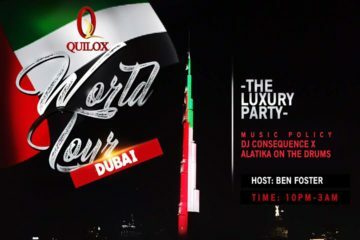 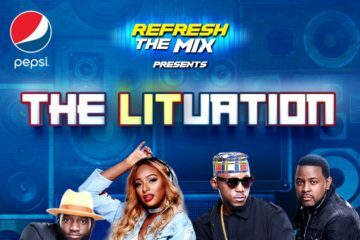 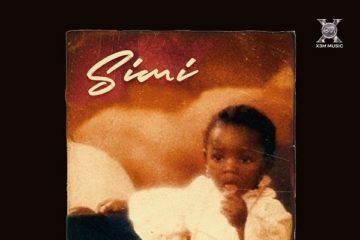 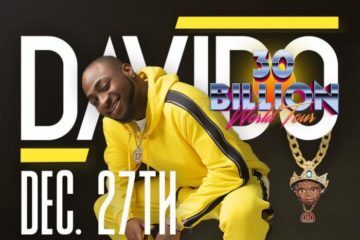 This was the first time four DJs would be headlining a show all by themselves in Nigeria and guess what? 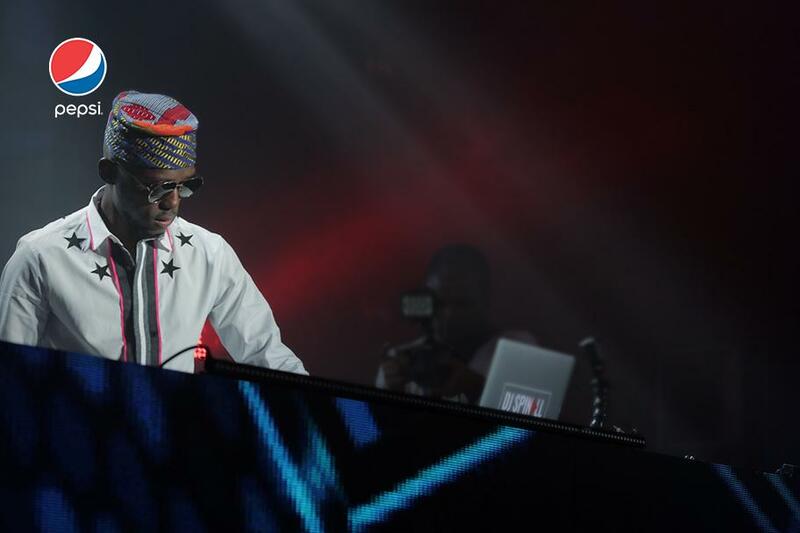 It was a night of unlimited mixes, nostalgic hits and epic excitements at the Balmoral Hall, Federal palace hotel. 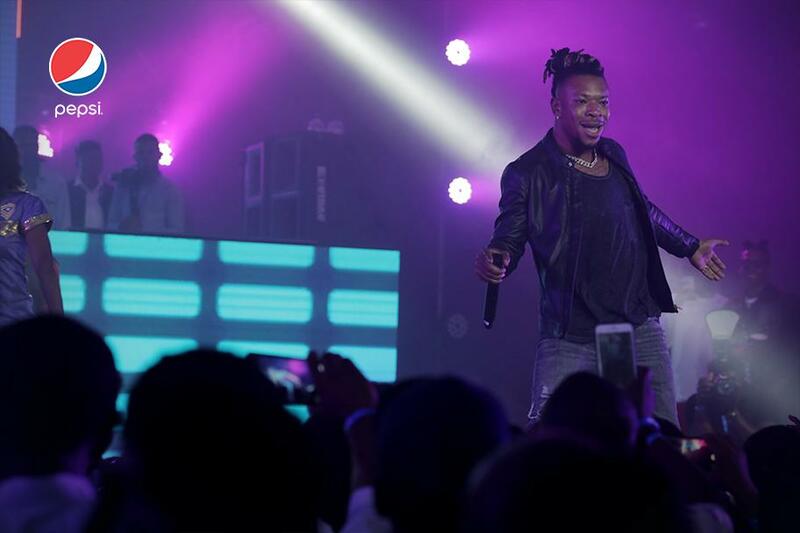 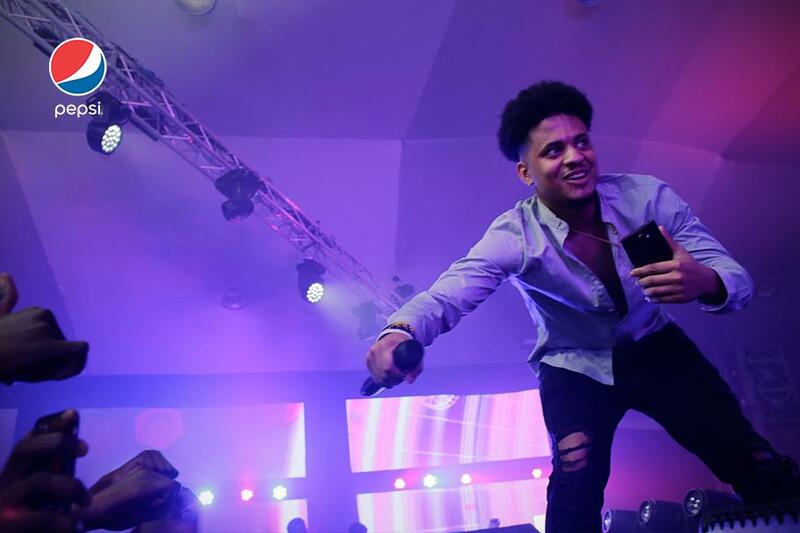 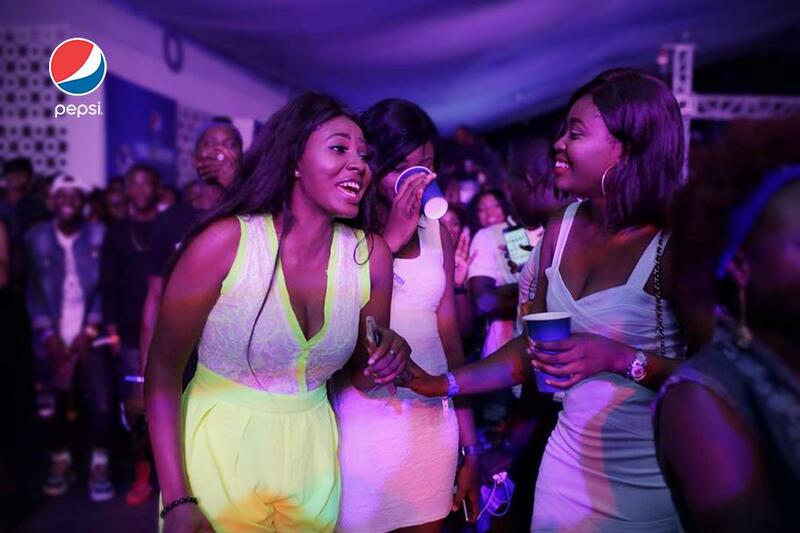 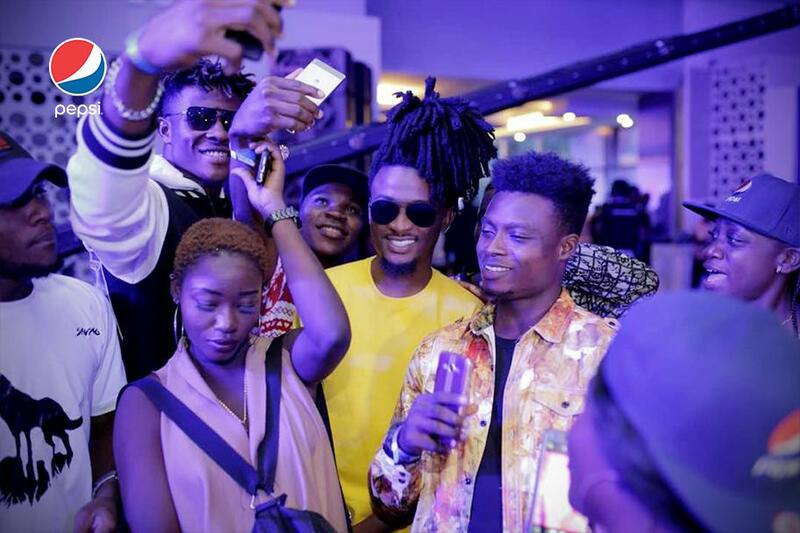 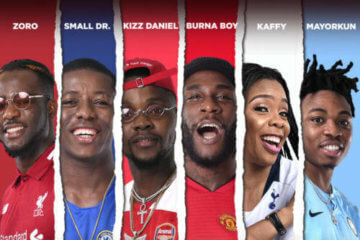 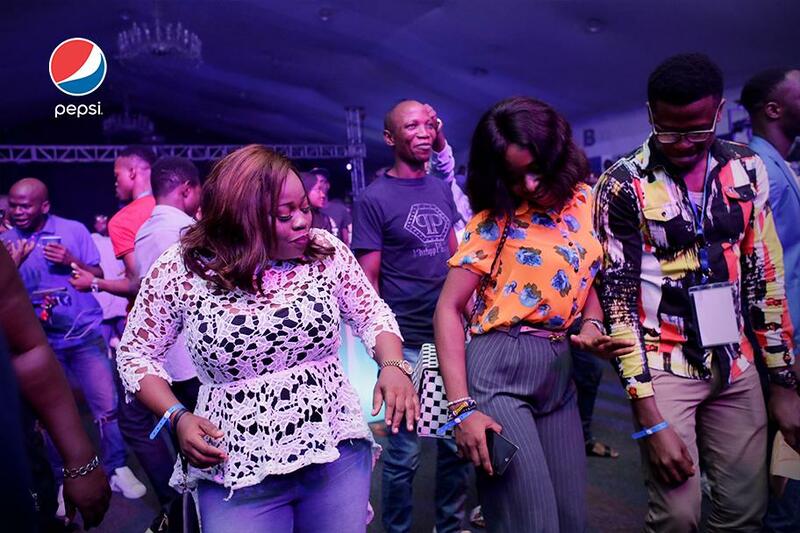 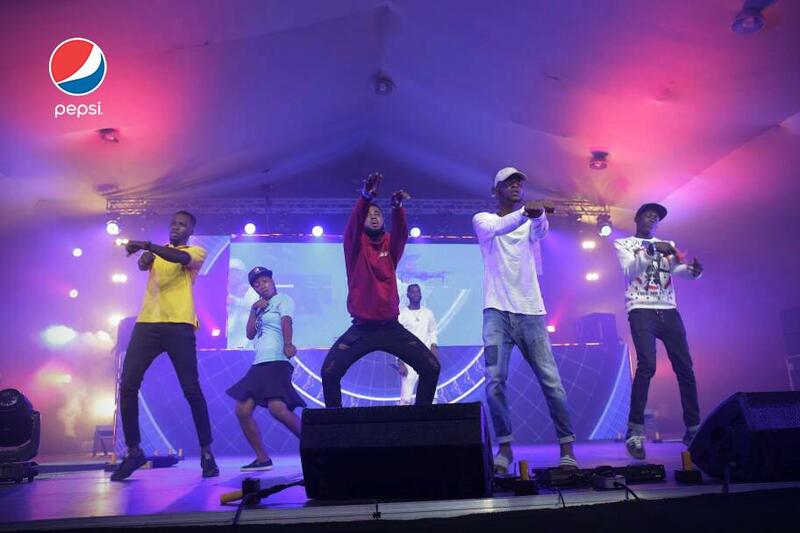 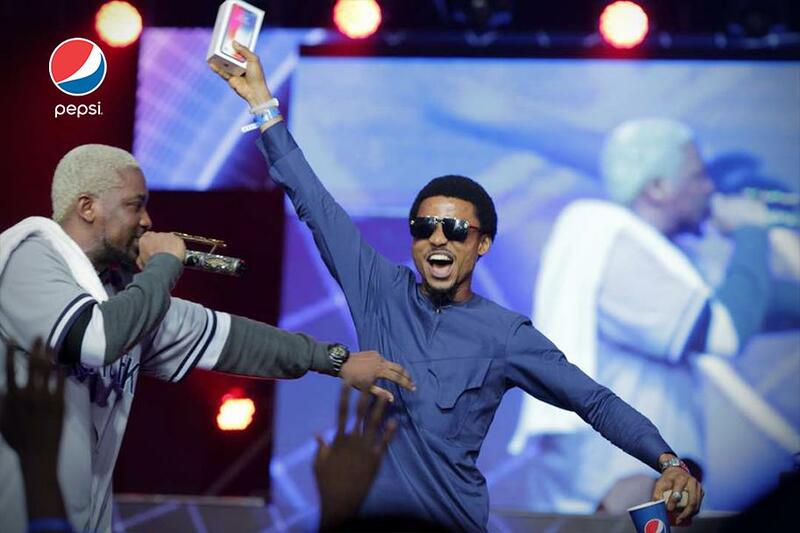 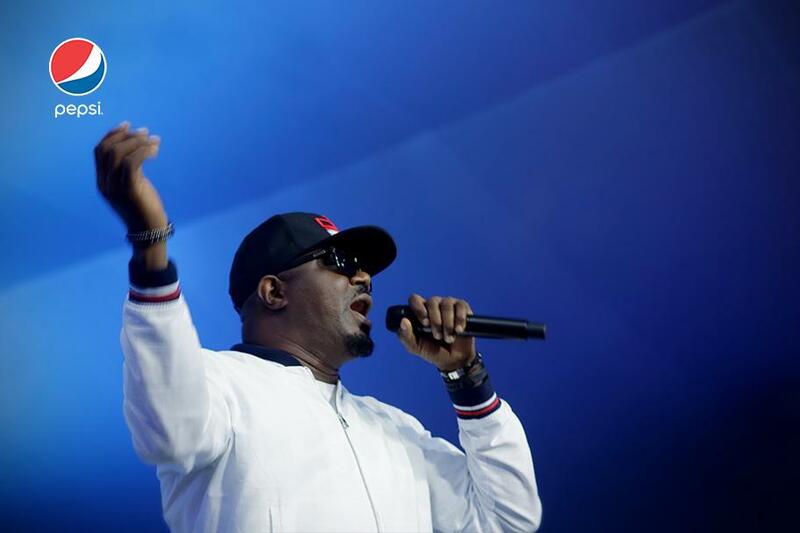 The much anticipated event attracted a large turnout of young fun loving youths who came out in their numbers to turn up with the new Pepsi DJ Ambassadors. 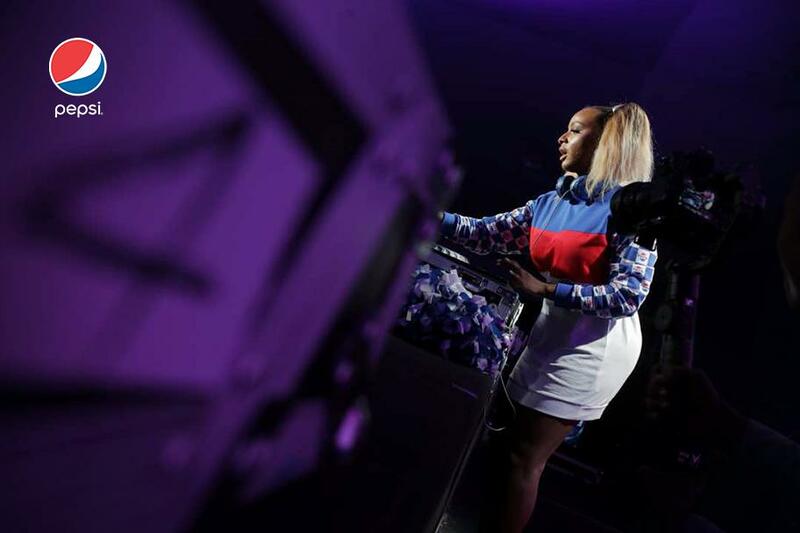 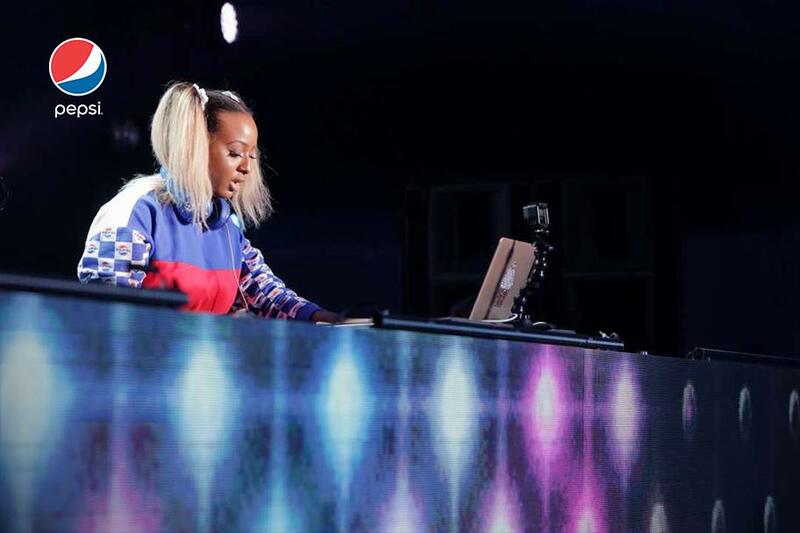 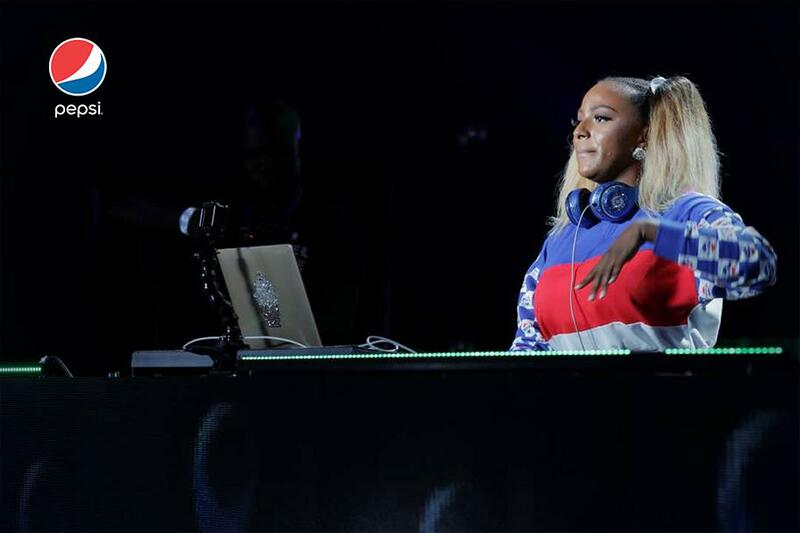 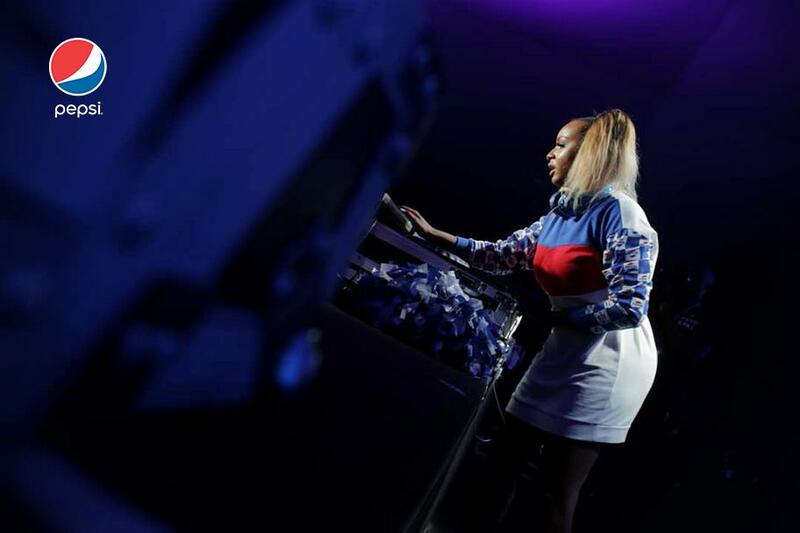 Pepsi DJ Ambassador- DJ Cuppy didn’t drop the ball, as she steered the fans to another high with her uniquely mixed vibes and hits. 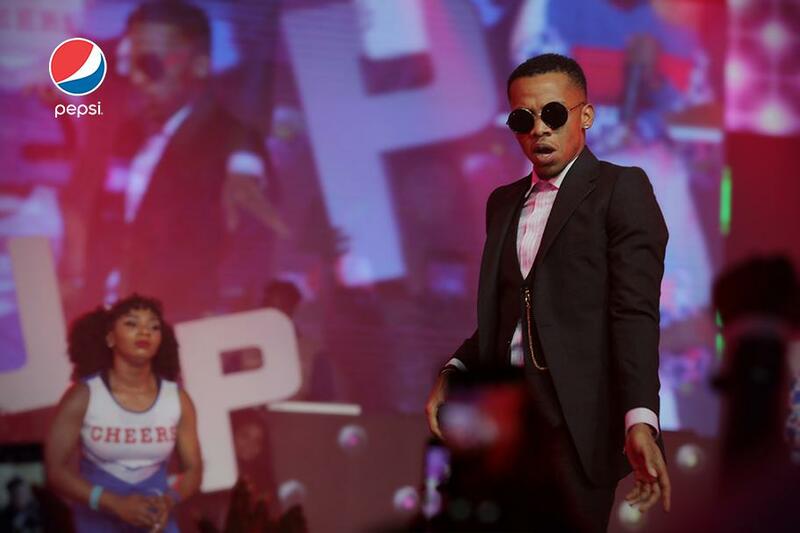 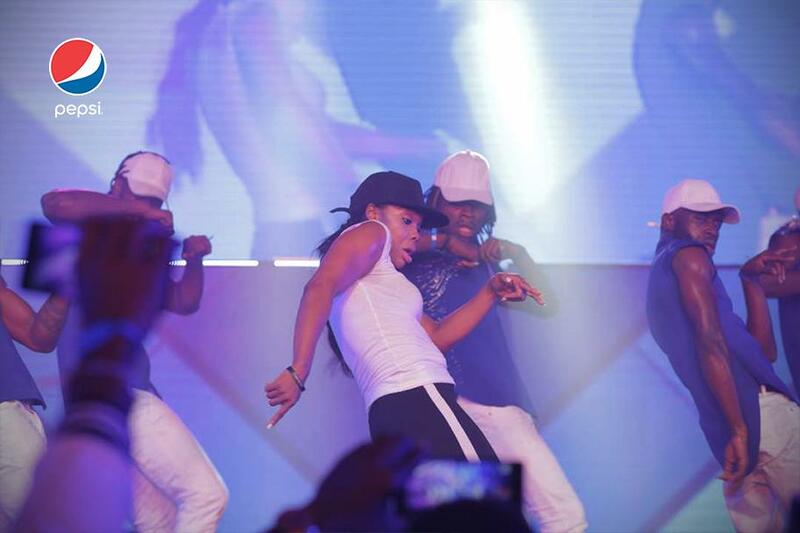 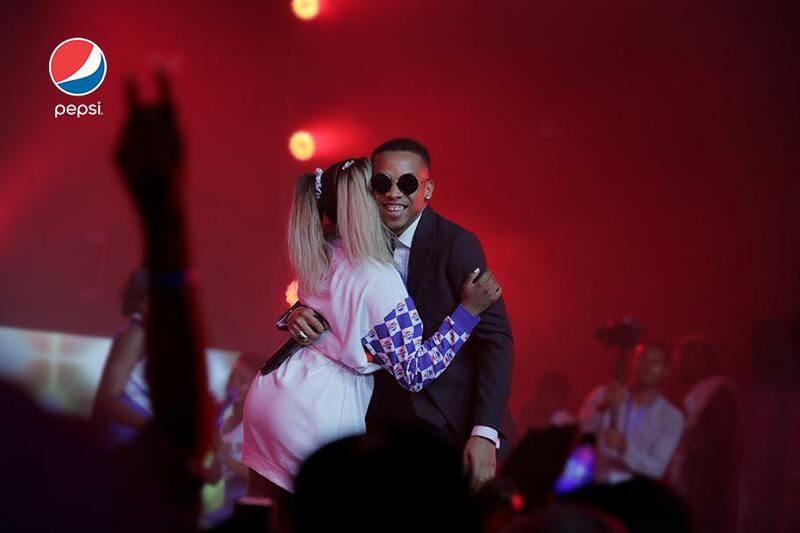 Just when we thought she was done thrilling us, she turned up the excitement with Tekno as they performed Greenlight. 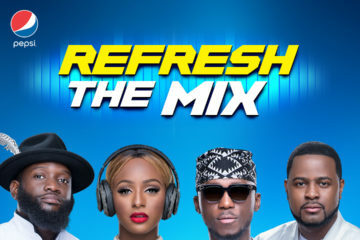 It was also a night of gifts as Pepsi rewarded fans during the Refresh The Mix Moment with special items like the Iphone X and Pepsi swag bags. 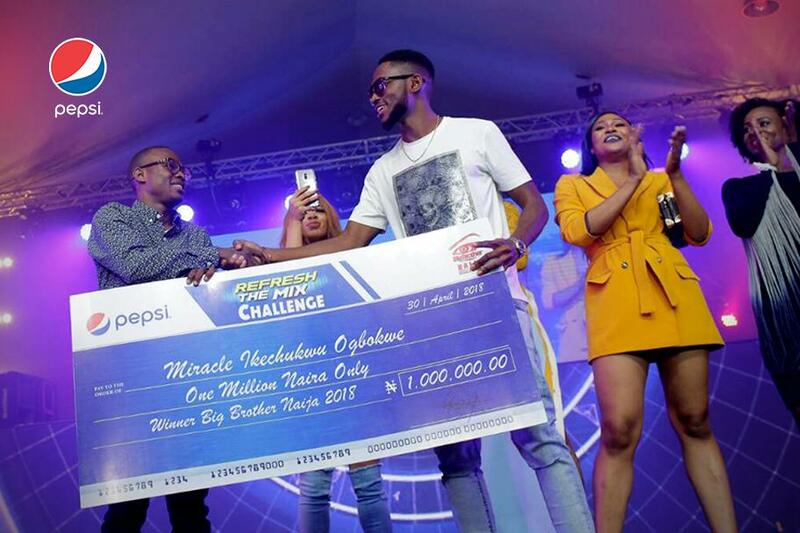 Also, the former BBNaija Housemates were also around to show some love to their fans with Pepsi presenting Miracle a cheque of 1million naira for winning the Pepsi House challenge. 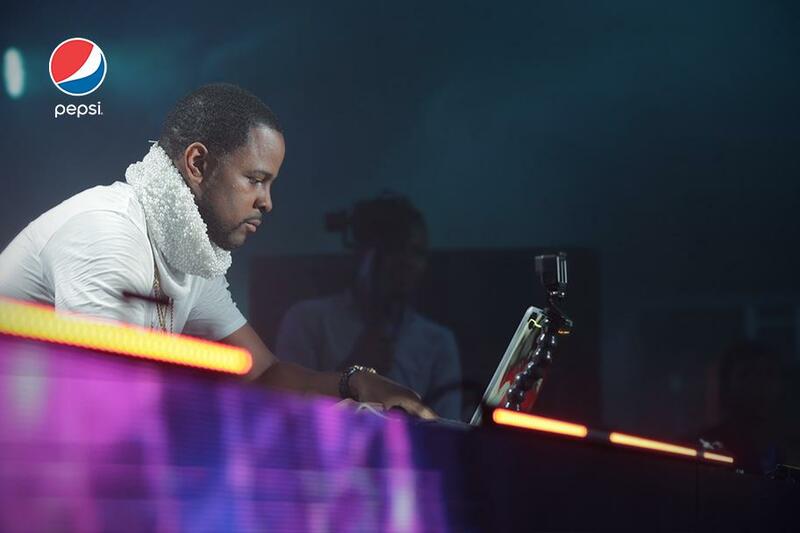 Superstar DJ Xclusive kept hitting the right buttons with his creative insertions of energy pumping mixes. 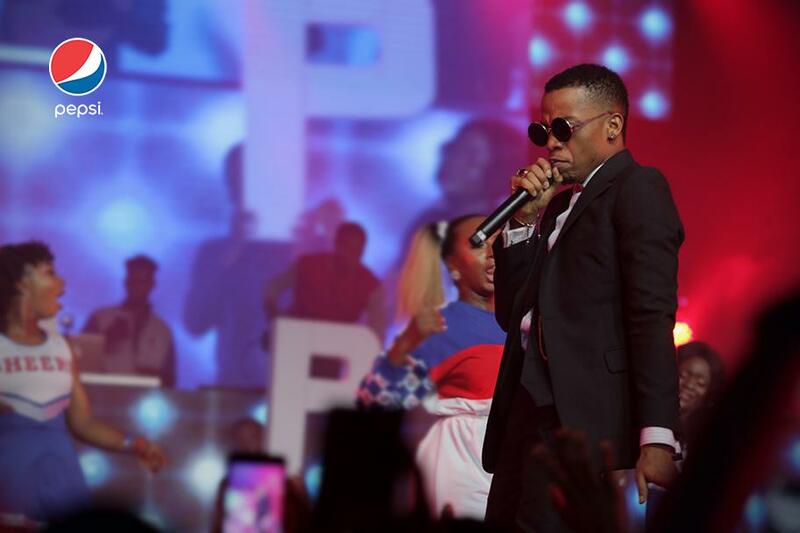 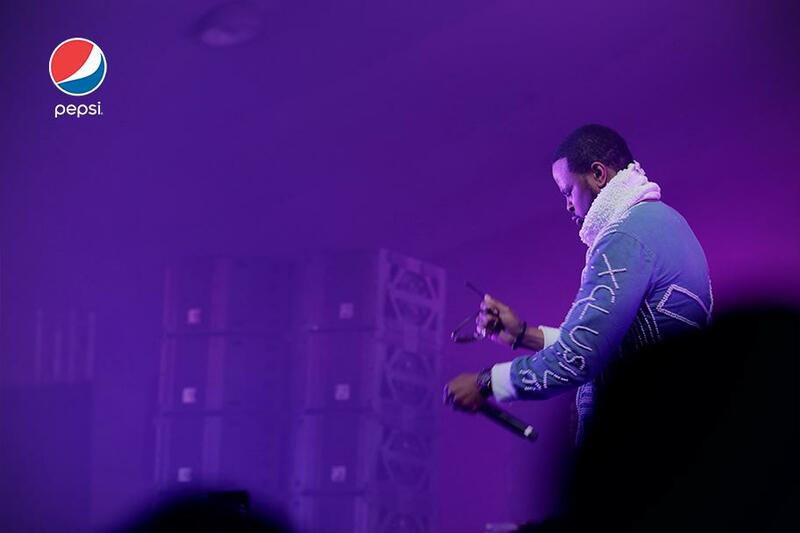 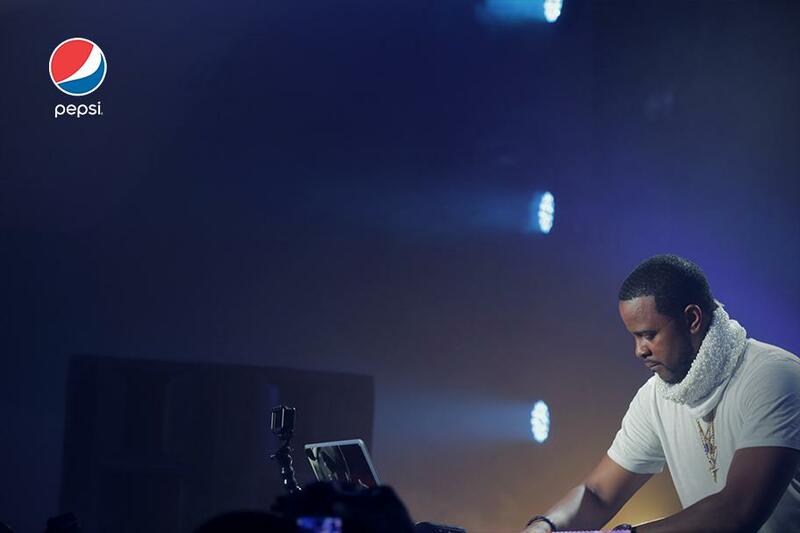 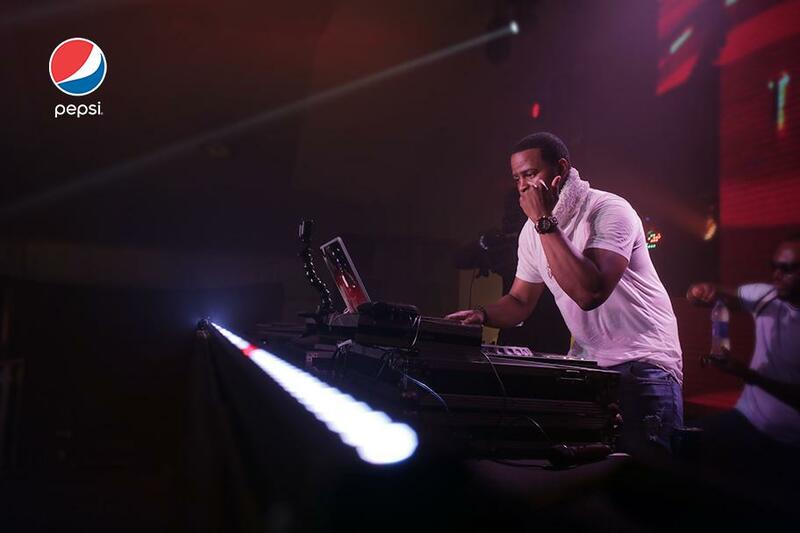 From performing his hit singles to inviting Mr Real on stage, DJ Xclusive sure knew how to get the crowd fired up. 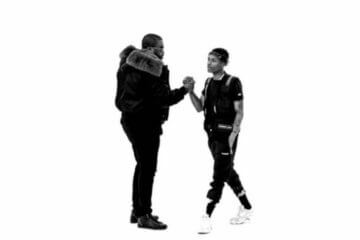 Top Boy! 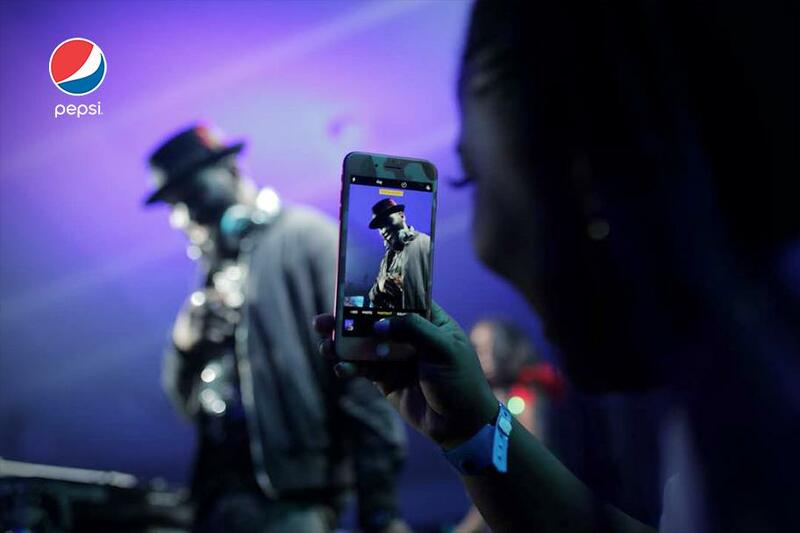 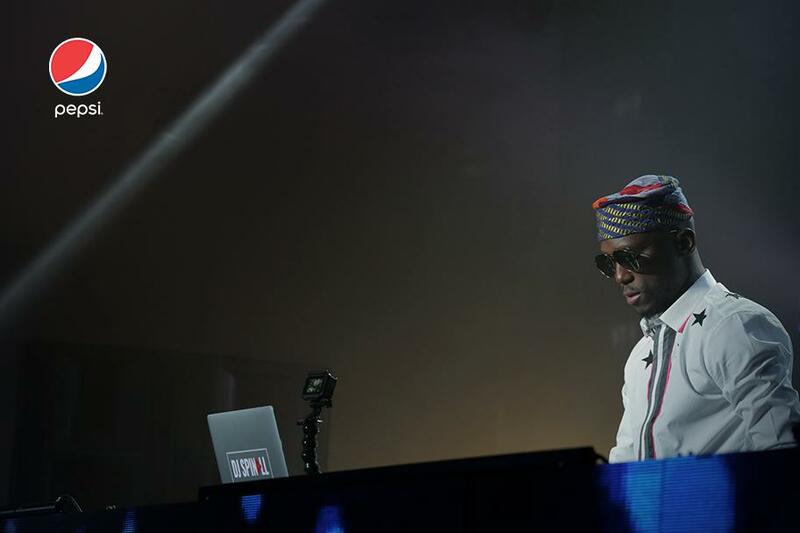 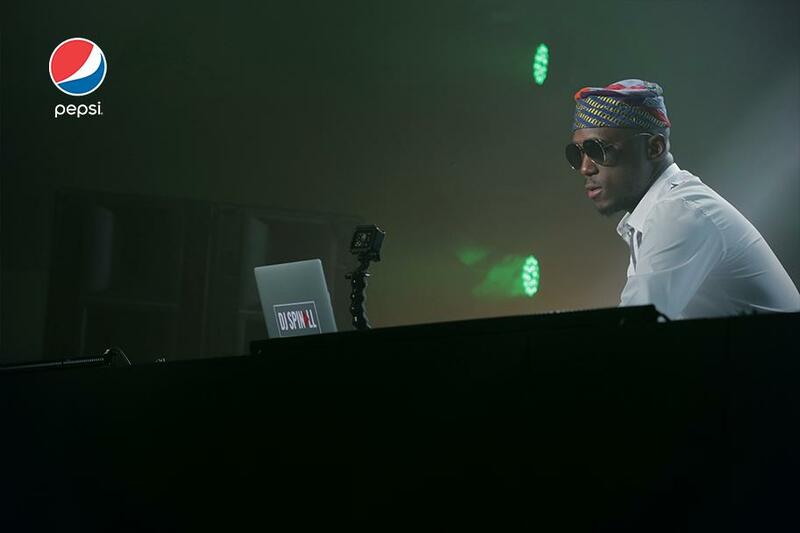 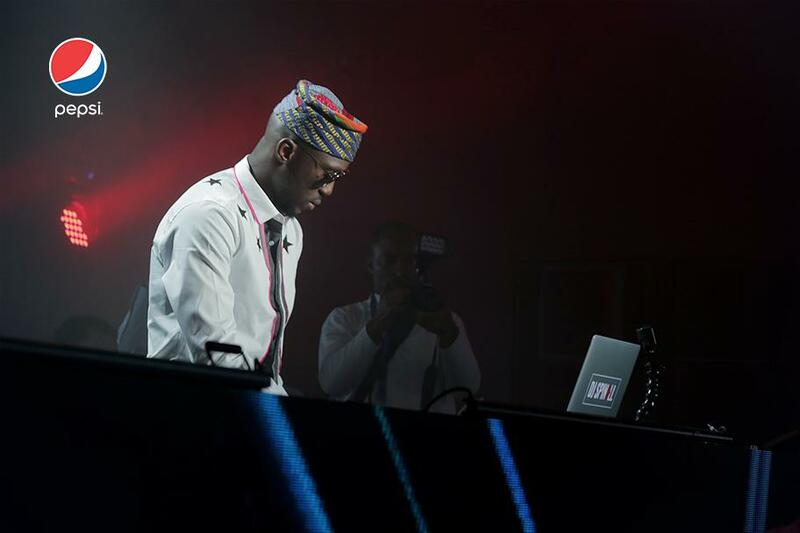 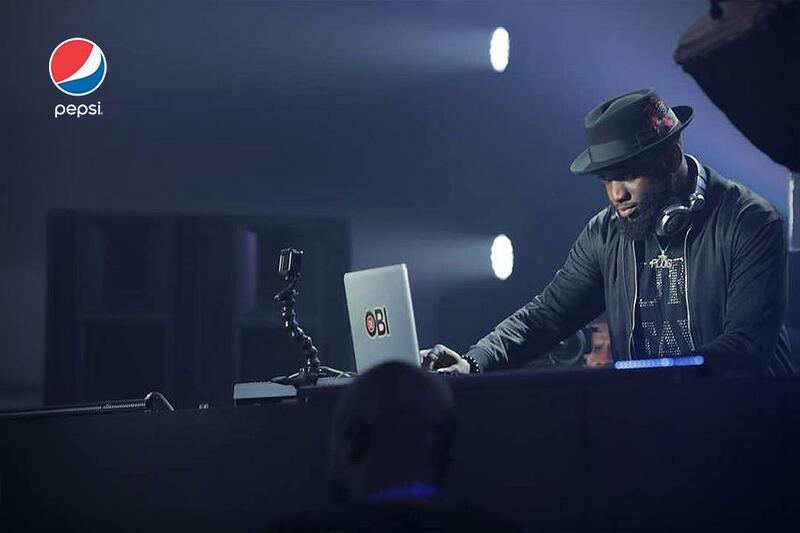 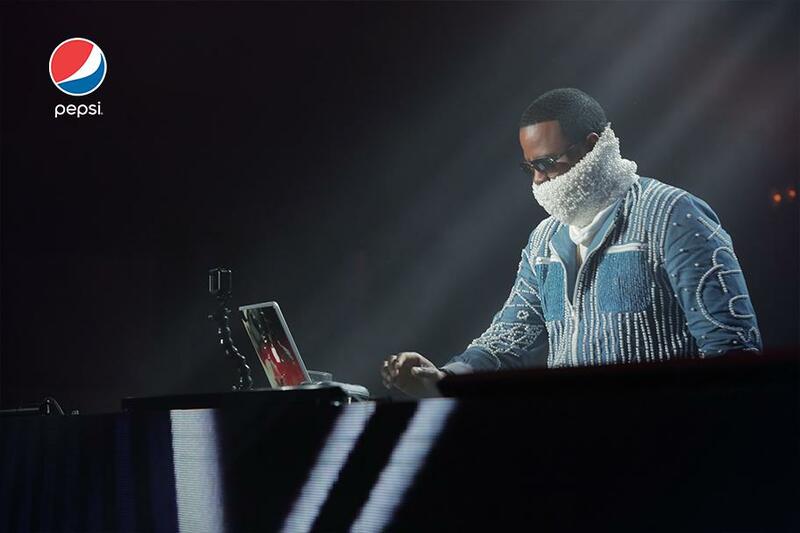 DJ Spinall didn’t just spin epic but he also brought on stage three spectacular acts who took the #PepsiLituation to another level, just when we thought it was over. 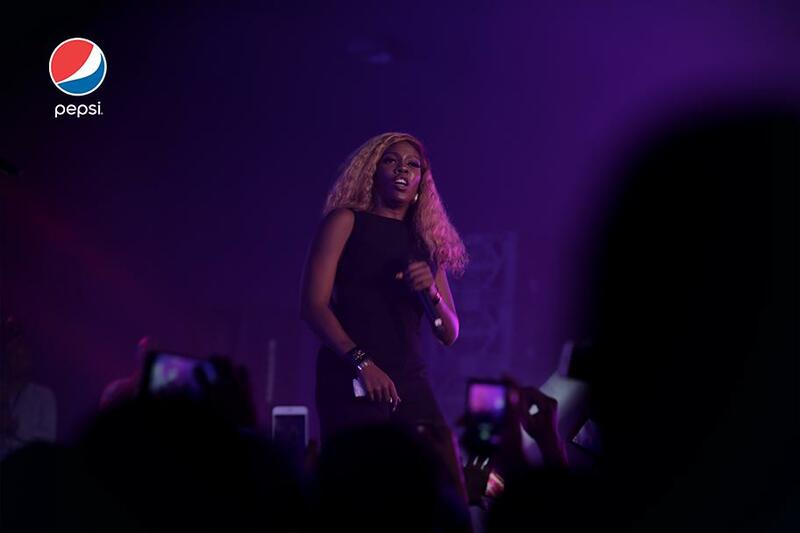 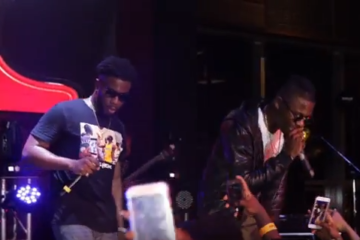 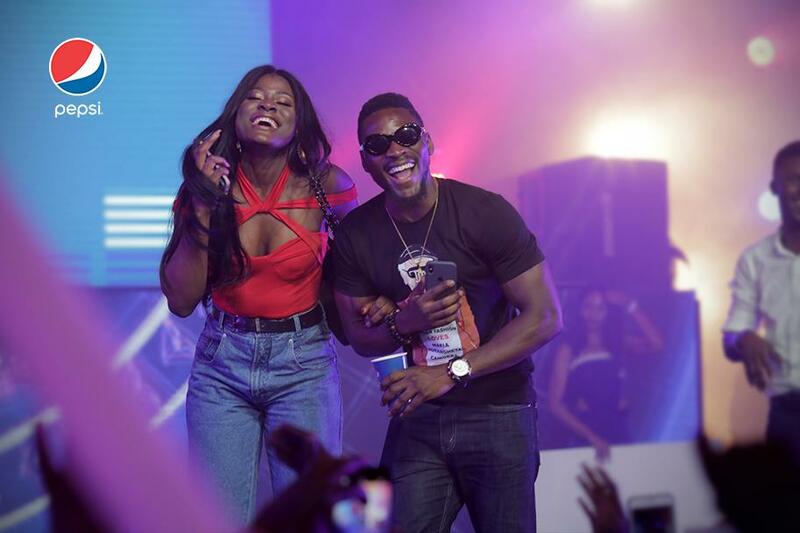 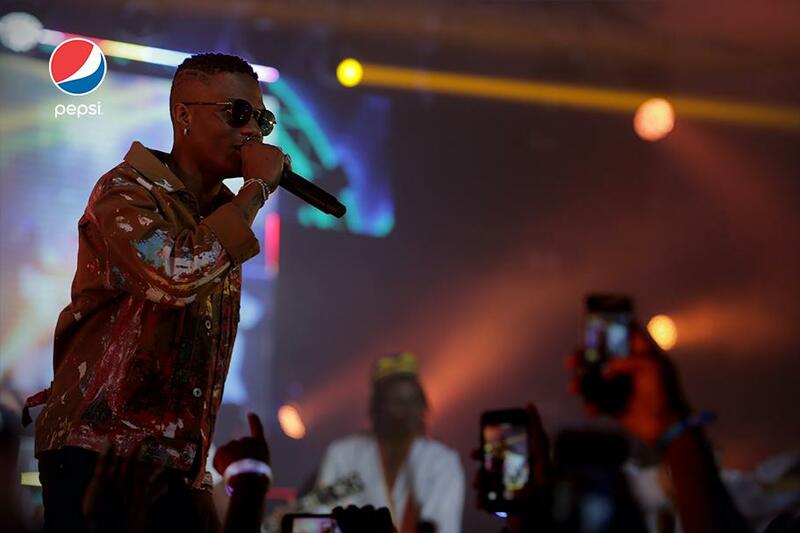 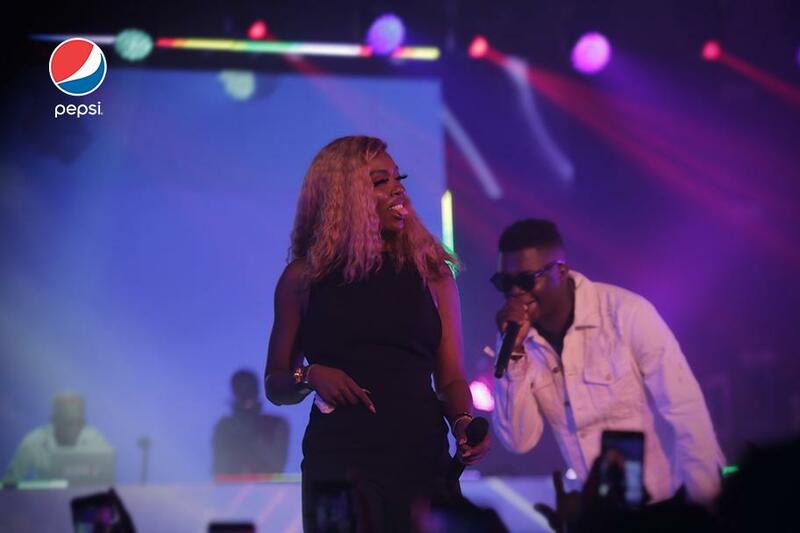 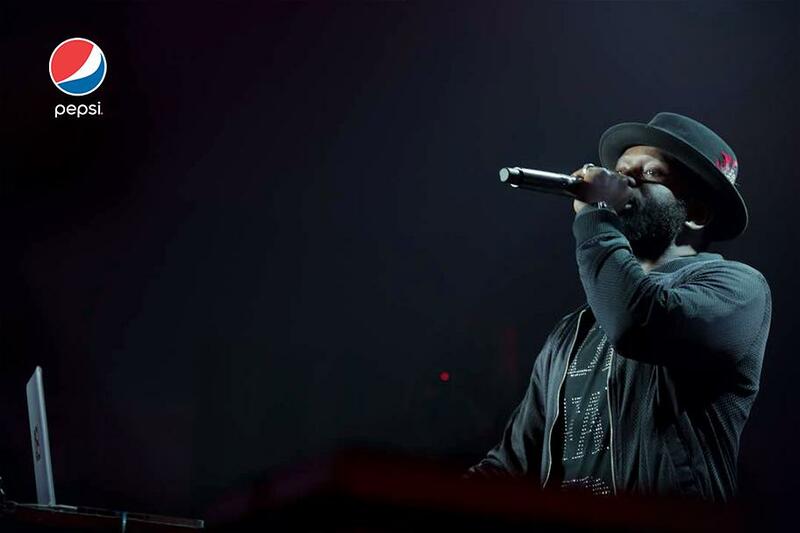 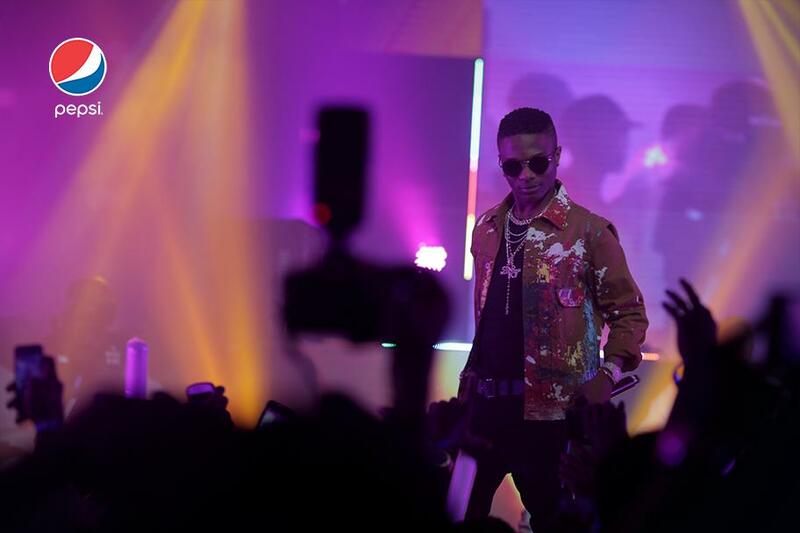 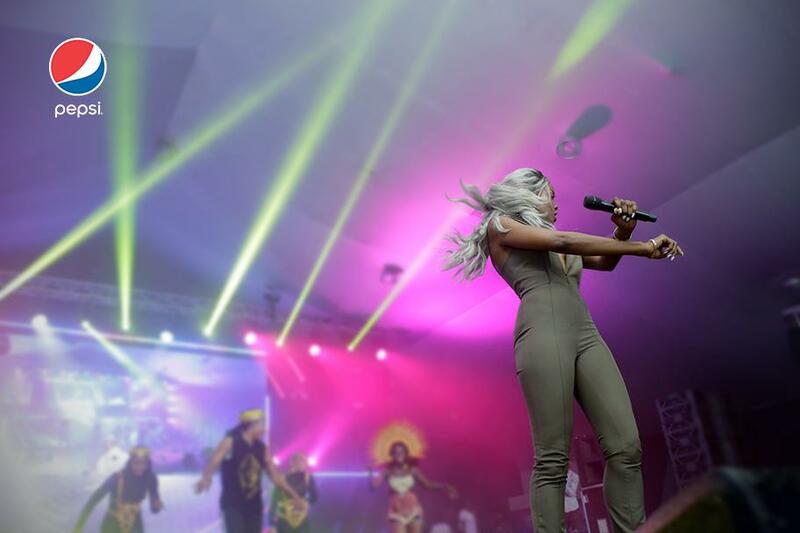 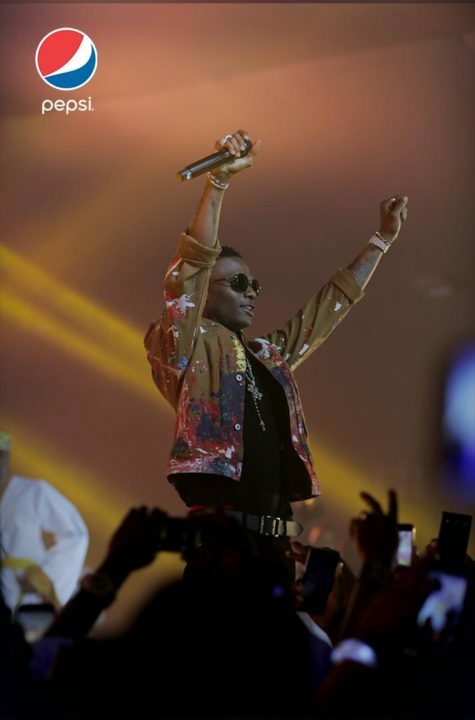 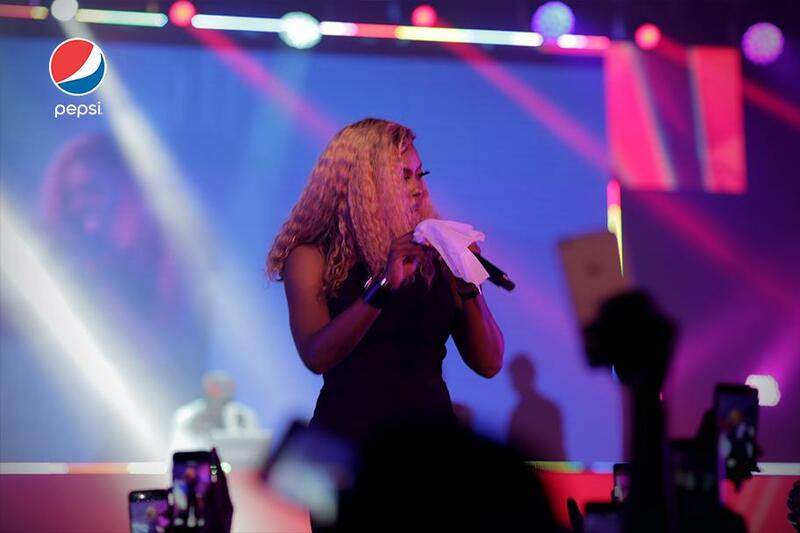 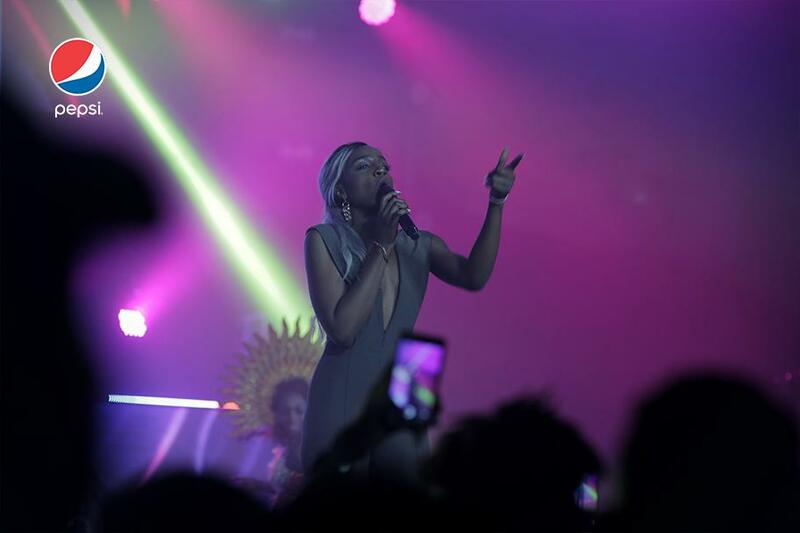 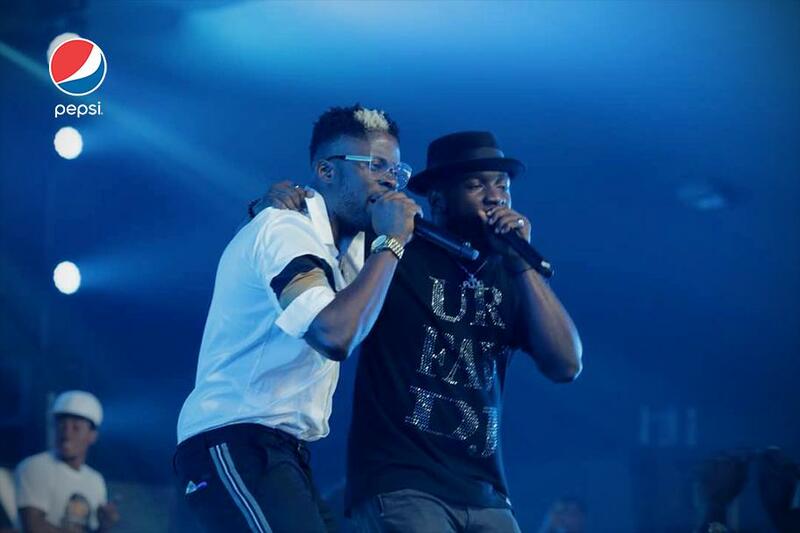 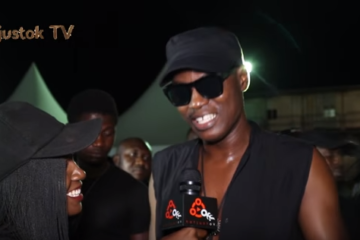 Wizkid, Tiwa Savage and Seyi Shay all thrilled the audience to an amazing time.